In a world where there are cruise ships carrying over 6,000 guests, you might think a ship carrying 1,000 is small. But here at Mundy Cruising, our definition of small ship cruising is rather different. We cater to those travellers who enjoy the intimacy and exceptional service of the small ships at the luxury end of the market, typically carrying less than 1,000 guests and usually less than 500. For those who find even 500 guests a little too crowded, make sure you check out our Hundred Club, a collection of ships carrying a tiny passenger complement of around 100 lucky travellers. 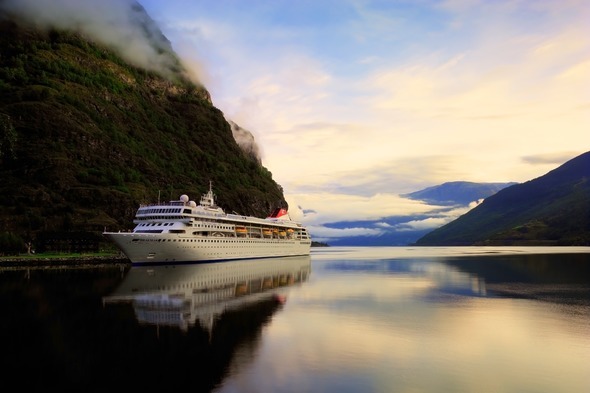 Why choose a small ship cruise? A voyage on board one of these vessels is a very different experience to the traditional idea of cruising. So what is about a small ship that makes the difference between a good holiday, and a perfect one? Well first of all, it's about your experience on board. You can treat the ship like your personal yacht, and be really private and self-contained. At the same time, it is effortlessly easy to get to know your fellow guests - almost by osmosis you learn their names and their tastes, and before you know it you are sharing a joke and recounting the tale of what you did today. Next it's the itinerary. These little ships can go into the tiny ports and harbours that a big ship couldn't even approach, so you are much closer to the action, and much further from the crowds. The places you can visit might be way off the tourist trail - locations you can only easily reach by sea - or the ultimate in style and elegance, as you bob in the bay in the company of super yachts and speedboats. On board the ship, you enjoy a very special experience. Personal levels of service and attention to detail are apparent everywhere, as the staff get to know your every taste and preference, second-guessing your needs at every minute of the day. You have access to the captain and senior members of the crew, and a delightful interaction with the select band who are your fellow passengers. And of course you are literally closer to the waves, so you actually feel like you're at sea, rather than on some lavish floating hotel. 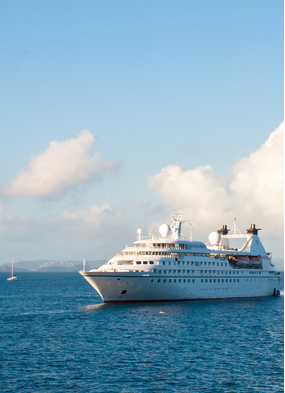 SeaDream is one of our favourites, with two yacht-style vessels carrying just 112 guests apiece. These cruise ships in miniature will indulge your every whim, with outstanding service and memorable food, watersports from the marina at the back, and wall-to-wall champagne and caviar. 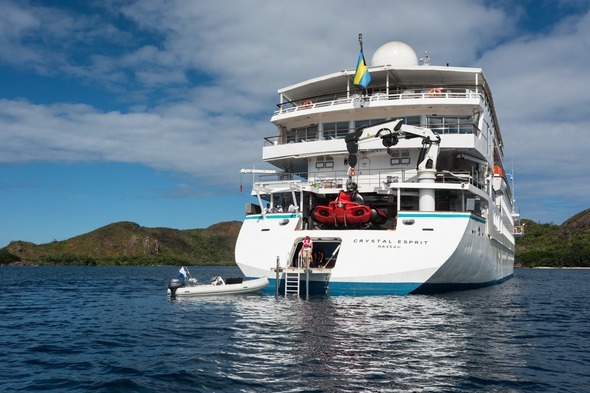 The petite Crystal Esprit ticks all the right boxes for small ship fans, carrying just 62 guests to destinations including the Caribbean, the Seychelles and the Dalmatian Coast. 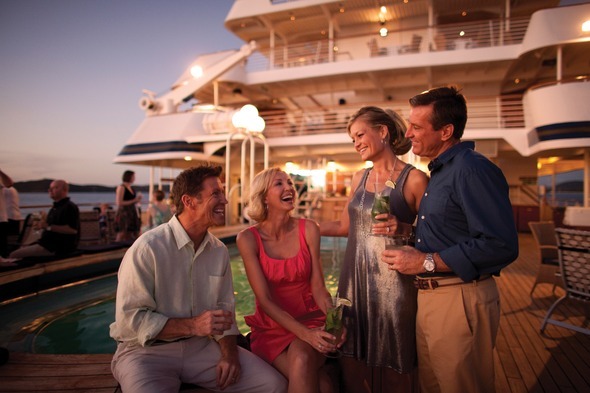 On board you'll enjoy loads of choice, great food, superb service and an elegant but laid-back yachting lifestyle. 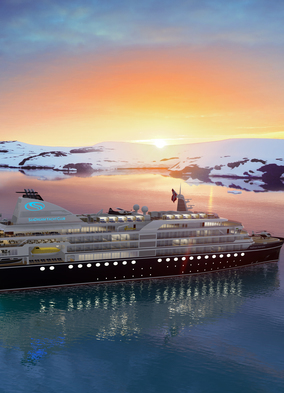 Look out too for Crystal's first expedition yacht, the 200-guest Crystal Endeavor, set to launch in 2020. Silversea built their sterling reputation on the back of the intimacy and personal service offered on board their small ships. Capacity on their 'classic' fleet ranges from just 296 guests on Silver Wind, up to 608 passengers on the recently 'stretched' Silver Spirit. 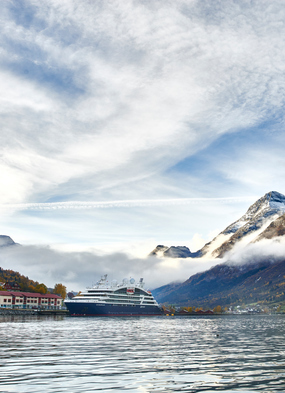 The Silversea Expeditions fleet is focused on off-the-beaten-track adventure by small ship, with vessels carrying between 100 and 254 guests. 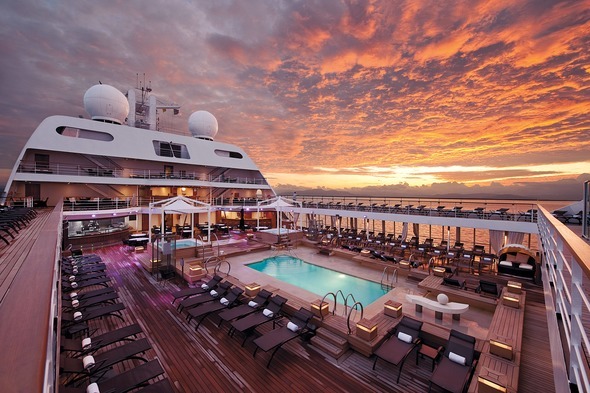 Seabourn boast the most modern fleet in the ultra-luxury category, with three 458-guest sister ships plus the brand new, slightly larger Encore and Ovation, each carrying 604 guests. Seabourn have a reputation for a highly personal style of service, with all staff focused on getting to know each guest individually, in order to perfectly understand your tastes and preferences. 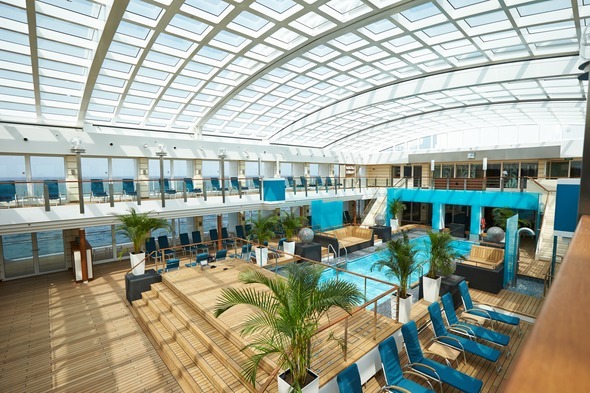 German cruise line Hapag-Lloyd are justifiably proud of their flagship Europa 2, which has been voted the world's best cruise ship by the Berlitz Guide. 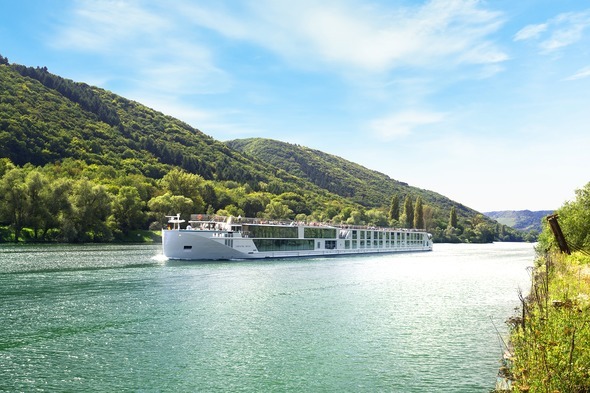 Carrying just 500 guests, this stunning ship employs a contemporary Nordic-inspired aesthetic that sets it apart from the competition, and the accommodation, onboard dining and spa facilities are simply superb. Regent Seven Seas is the most inclusive of the all-inclusive cruise lines, with even your shore excursions included in the fare. Regent give you a choice of small to medium-sized ships, from the 490-guest Seven Seas Navigator to the sparkling new Seven Seas Explorer (750 guests). 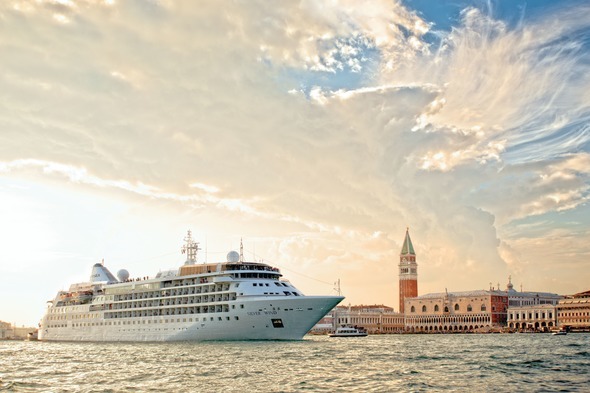 The small ships of Windstar Cruises are a popular choice for first time cruisers, with great service, excellent food, interesting itineraries and a relaxed, easy-going style on board. There are three sail-assisted yachts - choose between the 148-guest Wind Star and Spirit, or the 310-guest Wind Surf - plus three 212-guest former Seabourn yachts. (NB. 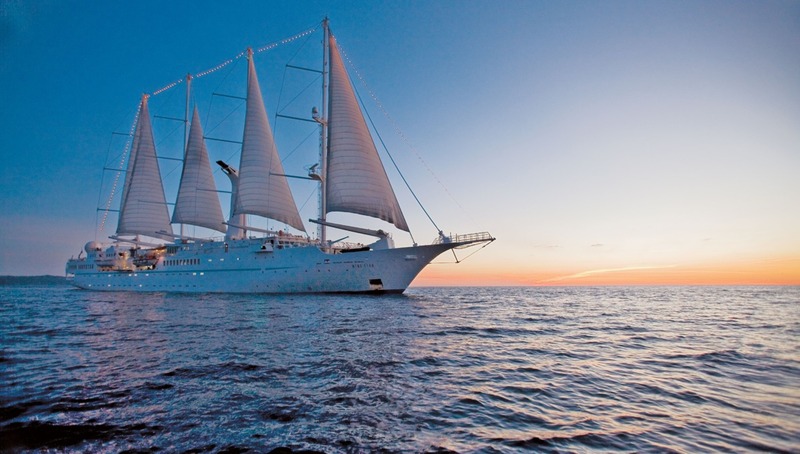 If ships with sails are your thing, make sure you also check out Sea Cloud Cruises and Star Clippers). 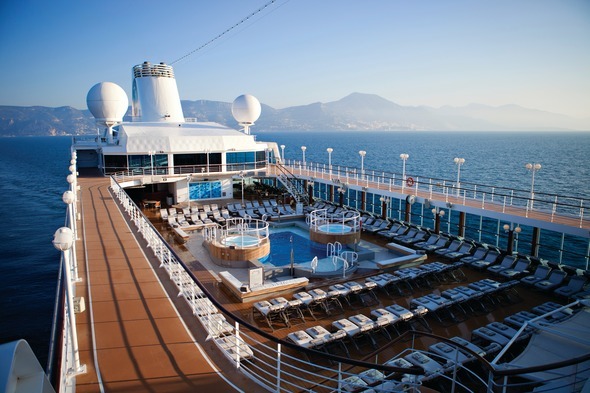 Oceania's 'R Class' ships - Insignia, Nautica, Regatta and Sirena - fall into the small ship category, carrying 684 guests in comfortable accommodation with outstanding food and a relaxed, unpretentious style on board. 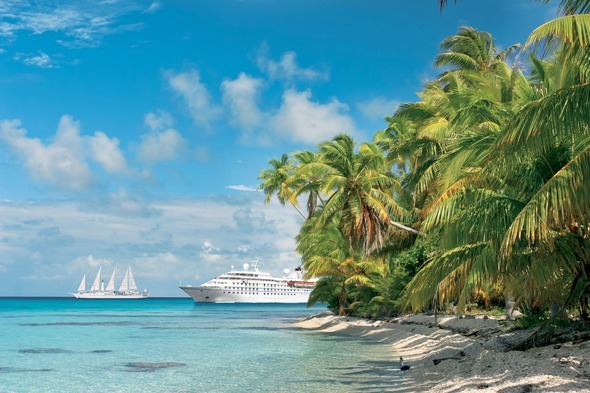 Oceania's port-intensive itineraries are all about destination immersion, with long days ashore and plenty of overnights. 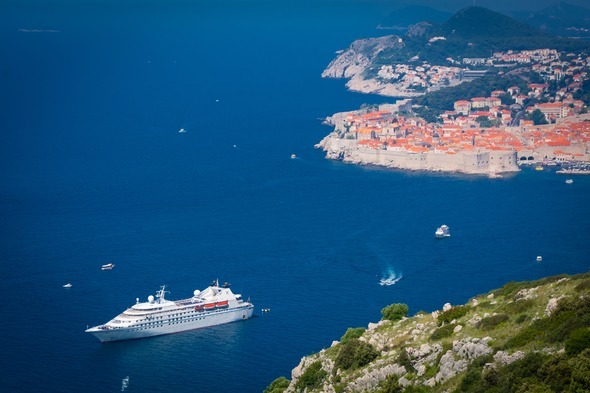 Azamara is another cruise line that specialises in immersive and in-depth itineraries, on board a fleet of intimate 686-guest ships with some lovely accommodation. 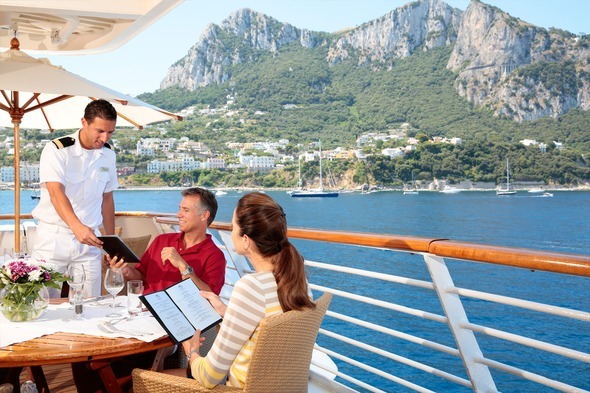 Azamara offer great value too, with meals, drinks and gratuities included in your fare. 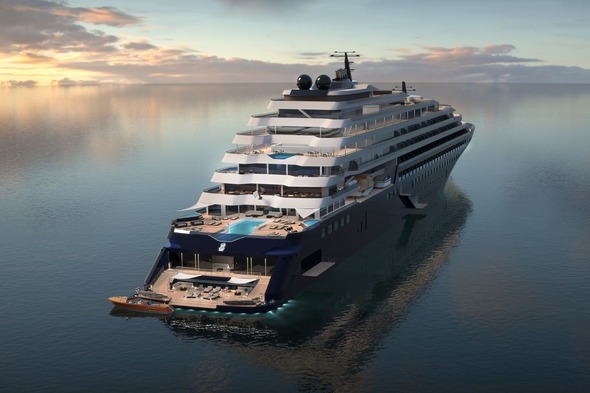 French cruise line Ponant is one to watch, with incredible expansion plans which will see no less than six new yachts launching over the next few years, along with a groundbreaking hybrid-powered icebreaker! 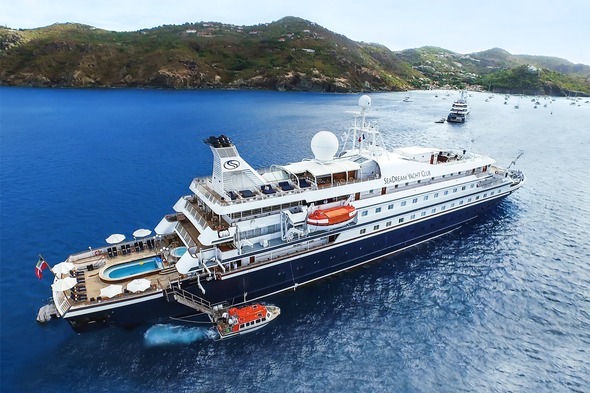 Their existing fleet includes the ship that started it all, the sail-assisted 56-guest Le Ponant, plus four sleek 264-guest yachts exploring a variety of intrepid destinations worldwide. 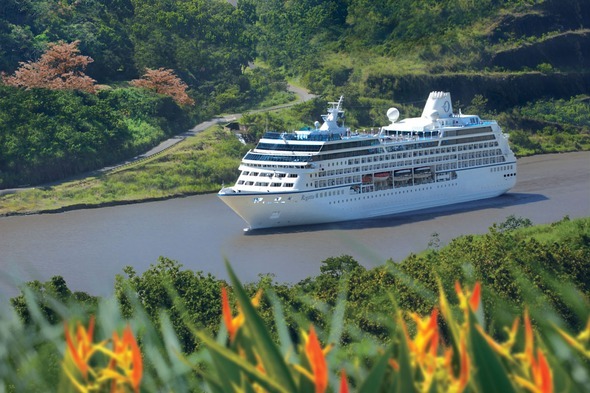 In our opinion, if you want to cruise the South Pacific then the 332-guest MS Paul Gauguin is the only game in town. This lovely little ship is based in the region year round, with the flavour and warmth of the islands replicated on board. Voyages to Antiquity is a great choice for those who are interested in really getting to grips with the history and culture of their destination. The 378-guest Aegean Odyssey is not a luxury ship, but it's a hugely popular little vessel with an excellent programme of guest speakers and onboard lecturers. This is a new addition to our list, and the ships haven't even been built yet, but we're confident that Ritz-Carlton's first foray into cruising is going to be something special. Three 298-guest yachts, fitted out in an elegant and contemporary style, are set to up the ante when it comes to small ship cruising, with the first yacht launching in 2020. 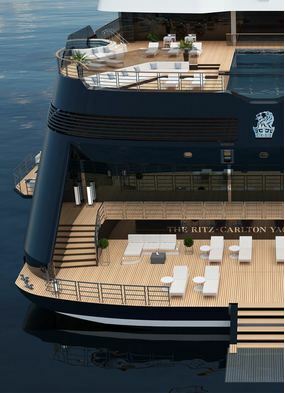 Ritz-Carlton make their first foray into luxury cruising with the launch of the Ritz-Carlton Yacht Collection in 2020. Download the e-brochure and find out more about this exciting product, including itineraries, deck plans and artists' impressions. 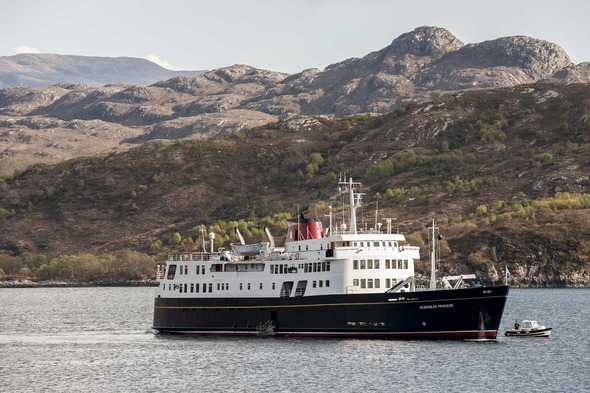 Intimate, characterful and utterly unique, the little 50-guest Hebridean Princess explores the coasts and islands of Scotland, with a sociable house party style on board and quirky touches like tartan curtains and a brick fireplace in the lounge bar. 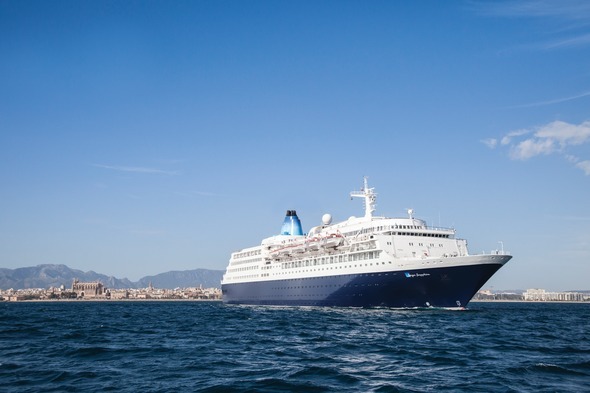 Over-50s specialists Saga operate cruises out of the UK on two much-loved small ships: Saga Sapphire (720 guests) and Saga Pearl II (450 guests). Both ships are due to retire over the next few years, to be replaced by 1,000-guest new builds, so now is the time to book if you prefer something smaller. We sometimes compare Fred. Olsen's ships to a comfy old pair of slippers. 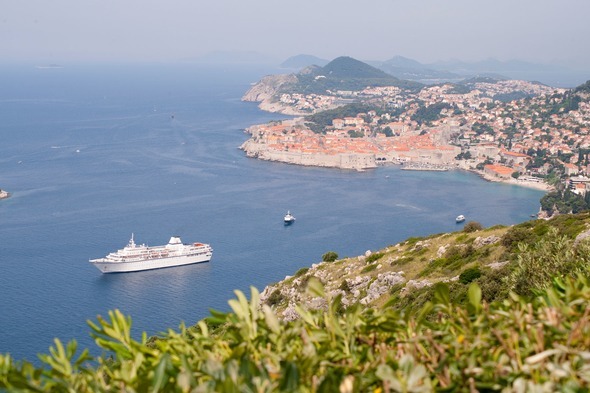 They may not be the most luxurious or the most cutting edge cruise line at sea, but their fleet of popular ships, ranging from 807 to 1,340 guests, offer great itineraries, a choice of UK departure ports and a cosy, unpretentious style on board. 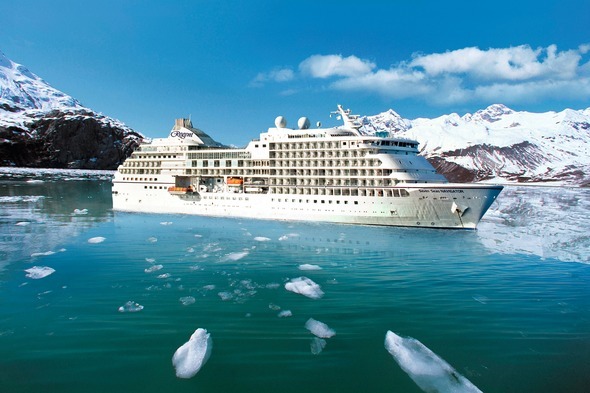 As well as the more classic cruise itineraries, there are also a number of small expedition vessels exploring remote areas such as the polar regions, the Galapagos or the islands of the Pacific, carrying naturalist guides and expert lecturers, zodiacs to land on deserted beaches and high tech equipment to seek out what's going on underwater. 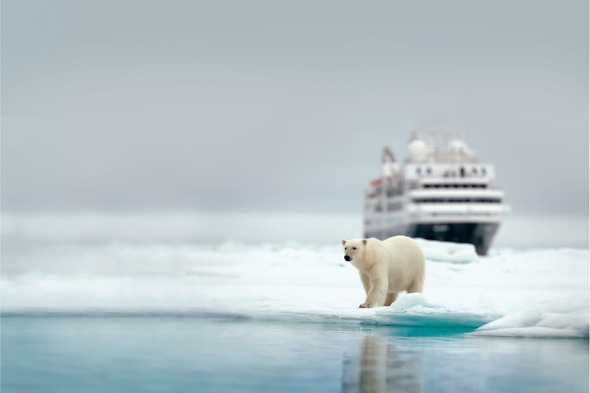 Top small ship expedition cruise lines include UnCruise Adventures, Lindblad Expeditions, True North Adventure Cruises and Quark Expeditions. For more information, take a look at our sister company Mundy Adventures. 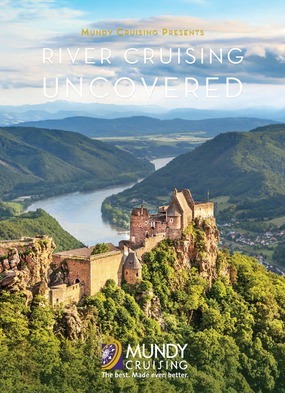 A river cruise is another great choice for fans of smaller ships, taking you on busy journeys of discovery, with loads of time exploring ashore, soaking up the culture and sampling the local food and wine. You can choose to cruise close to home on the rivers of Europe, or further afield in Asia, Africa or the Americas. Whichever style of small ship you choose, what you will particularly enjoy is the warmth and intimacy of your onboard experience, and the excitement of being part of a rather special journey. 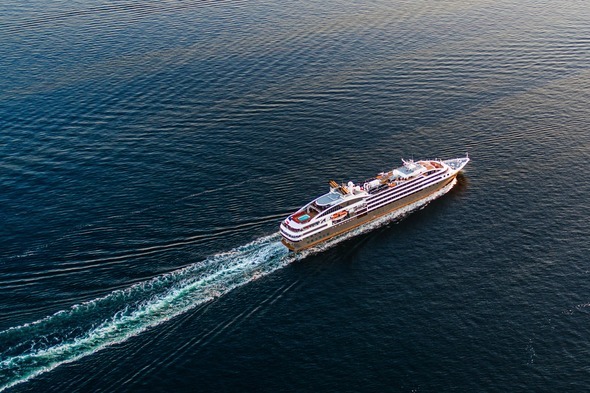 To identify your perfect small ship cruise, call an expert: the team at Mundy Cruising can help you through the pros and cons.